Catnip is well known for the euphoric effect that it can have on cats. You’ve probably bought dried catnip from the store to amuse your cat, but did you know that it’s easy to grow organic catnip at home? 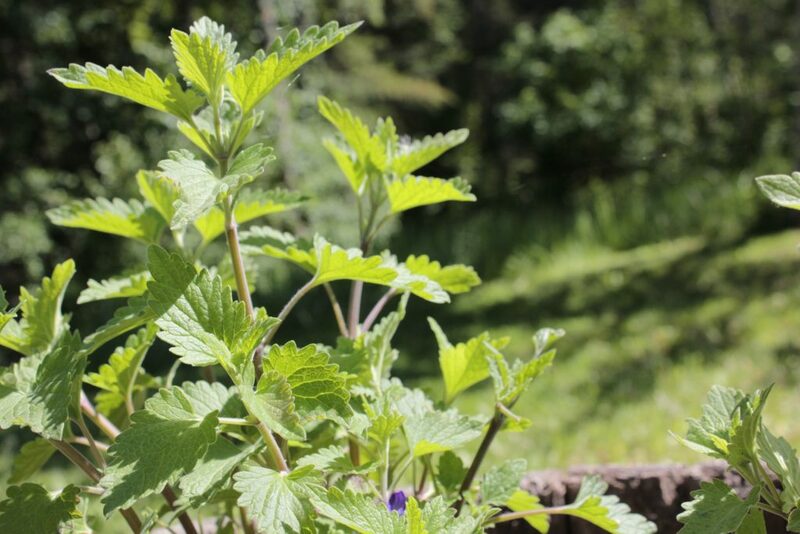 Catnip is a hardy herb that can withstand dry spells and varied temperatures. Catnip can grow in full sun or partial shade. 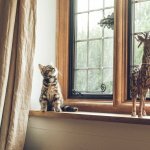 Growing it at home adds beauty to your yard and provides a constant source of fun for your cat. Here’s how you can grow organic catnip at home. 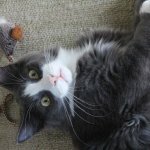 Why Grow Organic Catnip at Home? Catnip is a great ground cover plant, perfect for planting at the base of other plants or flowers – ones that are safe for your cat, of course. 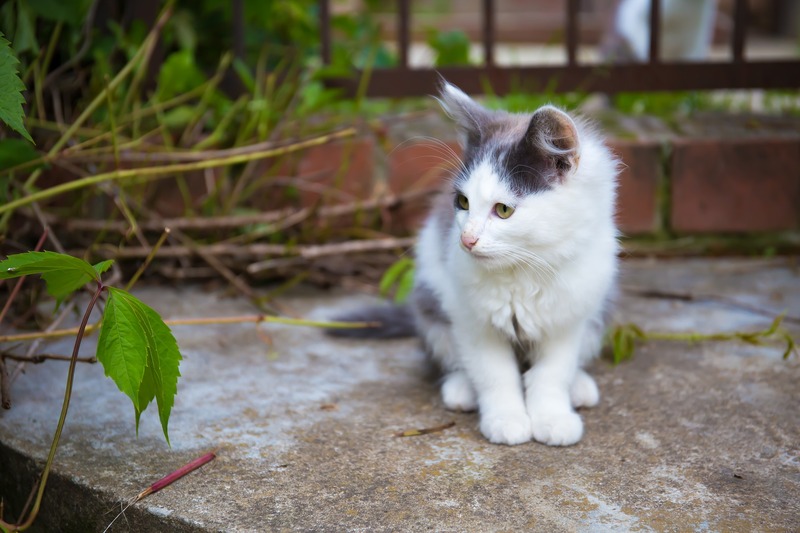 If your cat goes outside, it’ll make your yard a more inviting space for them. Catnip is a perennial plant, meaning that it will continue to grow year after year. 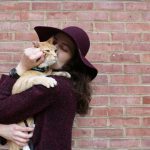 Instead of spending money on organic catnip from the store, you can have a plentiful supply growing in your yard – and it’s essentially free. You can grow catnip from seed or transplant a baby plant. These are available from the local home and garden center, online , or even at a pet store. You can also talk to a catnip-growing friend and snag a plant or seeds from them. We love the catnip-growing community and have started a great catnip garden from the generosity of another gardener. If you have a short growing season, catnip can be started indoors and transferred outside after the soil is warm enough. While catnip can be grown in just about any soil, it tends to do best in a well-draining, loamy soil. 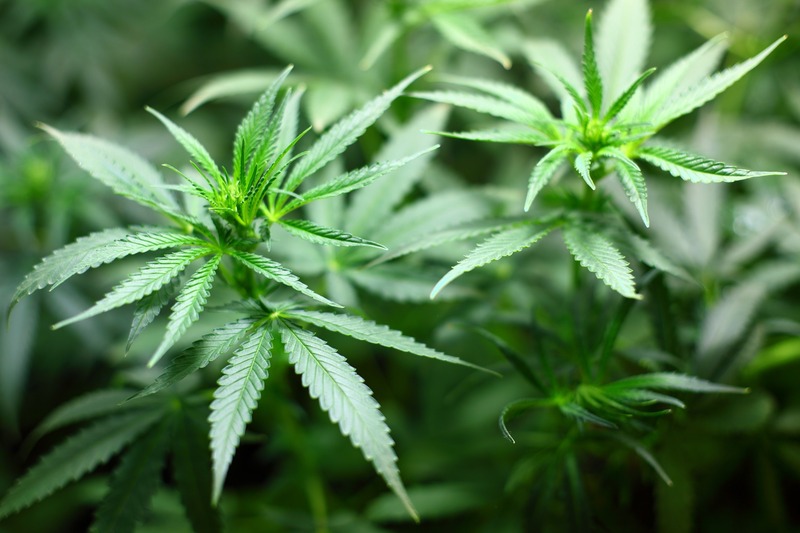 In sandy soil or when grown hydroponically, the aroma tends to be stronger. Feel free to grow catnip in the ground or in a well-draining pot. 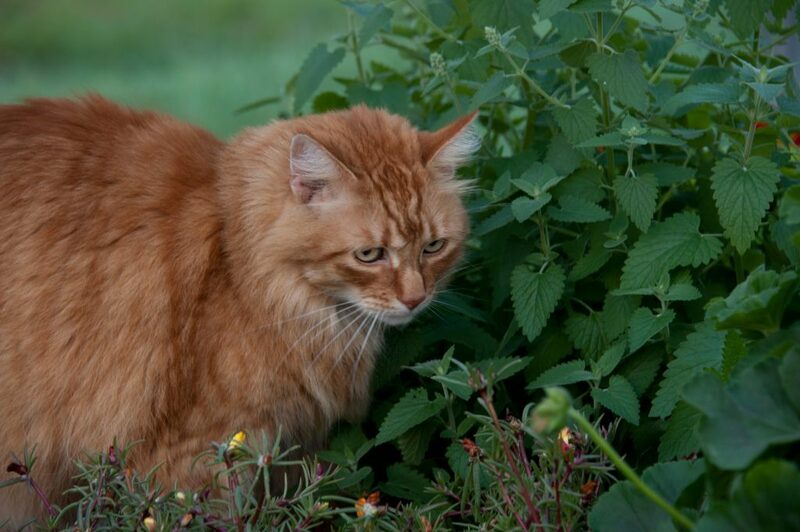 Catnip seeds must be sown during the spring, after any threat of frost has passed, or in the late fall. Consult a hardiness zone map to figure out when it’s safe to plant in your area. Once you’ve chosen a place to grow your catnip, sow the little seeds in rows and cover them lightly. When the plants are five inches tall, thin them out so that they’re all about 12-18 inches apart. If you have an established plant from a friend or that you purchased to grow, it’s simple to establish the catnip plant in its new home. Water the plant thoroughly a day before planting, then turn over the soil in the desired planting place. Dig up the soil about eight inches deep and three to four inches around the width of the plant. Dig a hole the size of the catnip’s root ball in the desired planting location, then gently place the catnip plant into the hole. Then backfill and tamp down the soil. 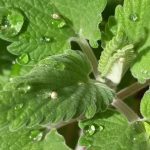 Water the transplanted catnip with an inch of water, and continue to keep the soil slightly moist until you observe new growth. Once your catnip is established, water it whenever the soil is almost dry. Give it a complete soaking each time you do so. Pick off deadhead flowers to encourage continued growth. 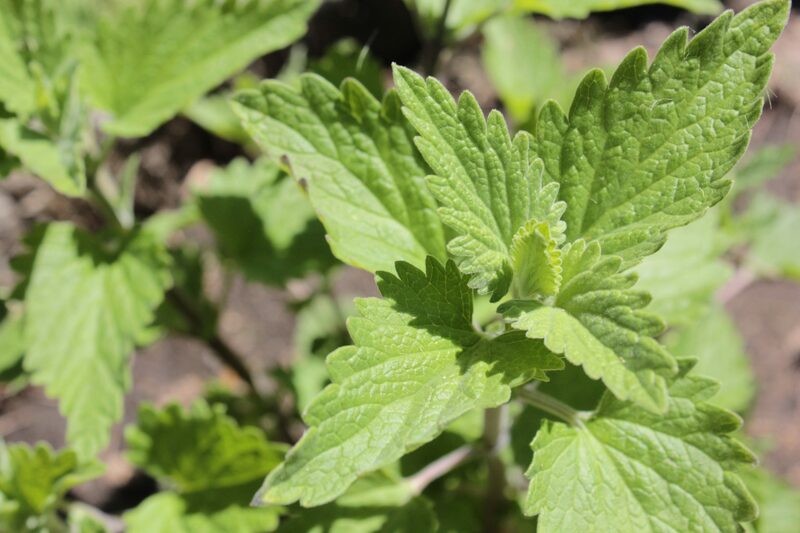 Transplanting your catnip and sharing with friends is also a great way to keep your catnip fresh and vigorous. Each year, trim spent stems to make room for the new growth in the spring. 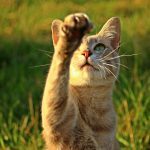 Catnip doesn’t tend to have much of a problem with pests and disease – although you may find that your cat damages it by rolling around in the catnip patch. You can either allow your cat to roll in and nibble at your catnip as it grows in the garden or choose to harvest and dry the leaves. 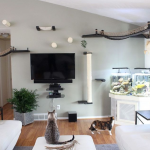 When dried, the catnip is more concentrated, will last for a long time, and you can use the dried catnip to fill toys and sprinkle on new kitty furniture. To do this, just clip the catnip just above a joint and allow the leaves to dry on a paper towel for several days. Placing the catnip on a windowsill (where your cat can’t disturb it) will help it to dry fast. Once it’s dry, you can collect the catnip in an airtight container and store it. 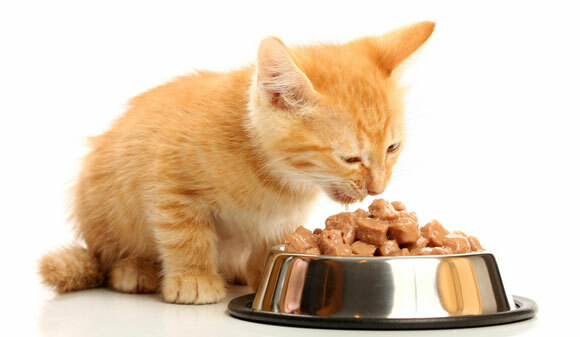 ← Is Corn Cob Cat Litter Good for Cats?